If you have been tuning in to Kadenang Ginto, then you must agree that Daniela (Dimples Romana) is so easy to hate. At the same time, however, it is all her shenanigans that keep the drama rolling. 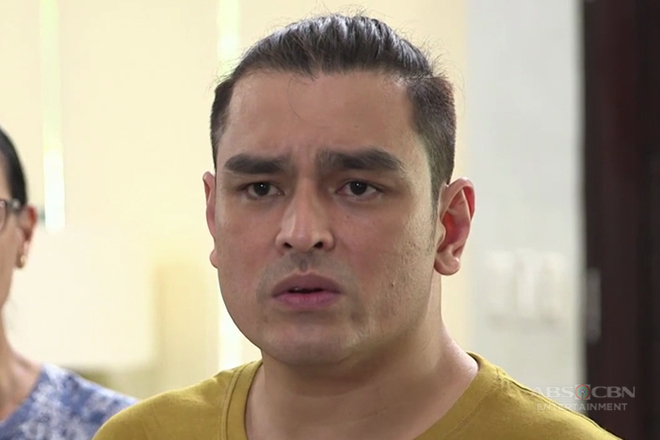 It is not enough that she is set to ruin Romina’s (Beauty Gonzales) life. 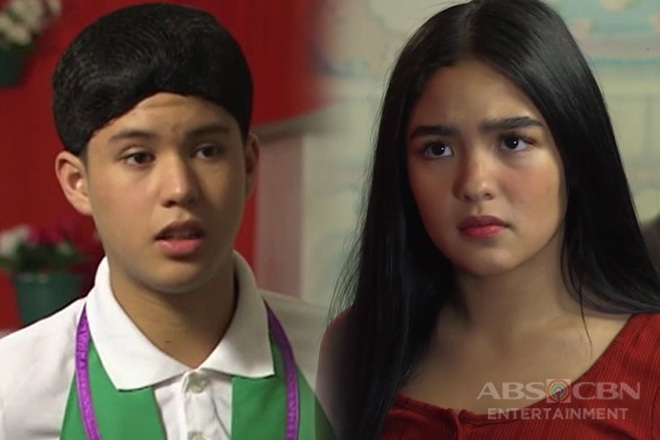 Now, we have witnessed her stir the rivalry between Cassie (Francine Diaz) and Marga (Andrea Brillantes). How evil could she get? 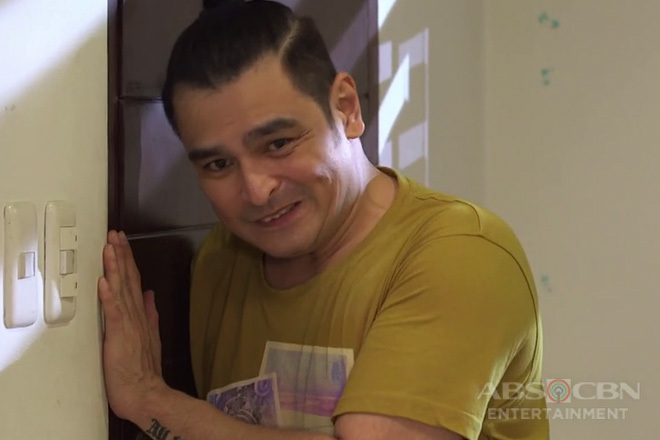 You will have to keep watching the afternoon teleserye to find out! For now, we wanted to know what are Dimples’ favorite scenes so far as the one and only Daniela. Time and time again, Dimples proves that she is talented actress. What scene of hers in Kadenang Ginto is your favorite?